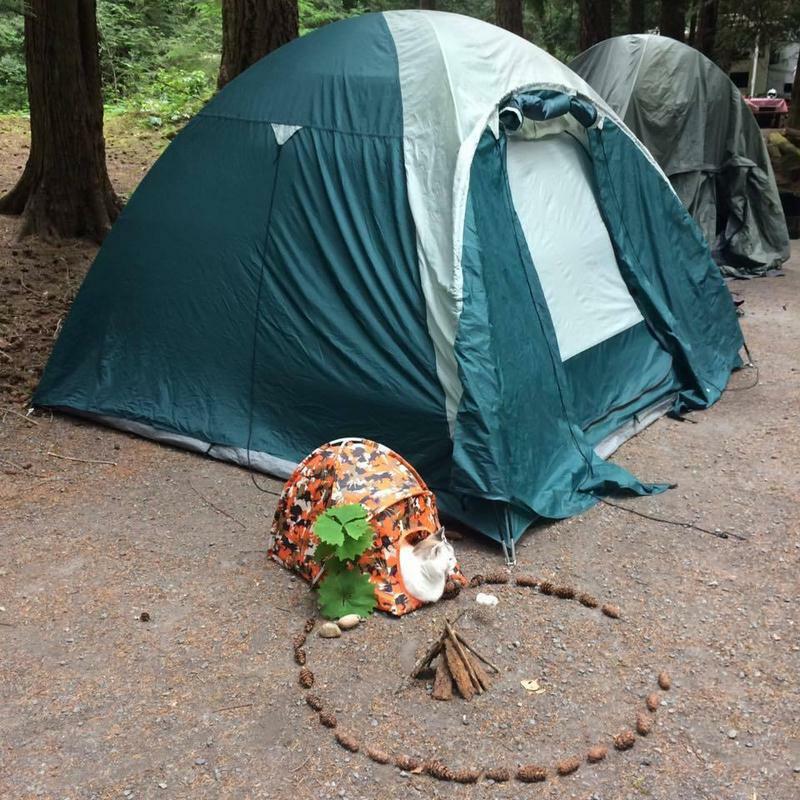 Here's how to make your cat feel at home when you're out on a tent. A few days before you go on the road, put the cat's tent home. When you go to the nature, you have a space around the cat's tent. This will give the cat a sense of security and privacy.